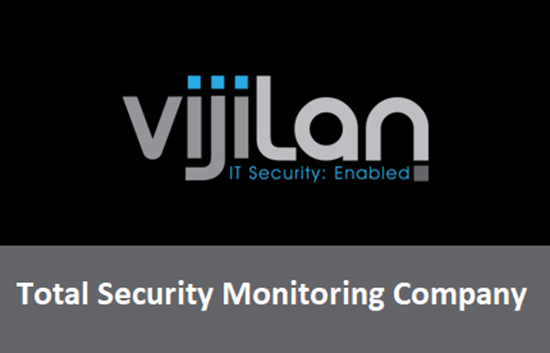 Vijilan is all about Information security monitoring for MSP companies. We have combined all the technology necessary to monitor, detect and respond to information security threats. 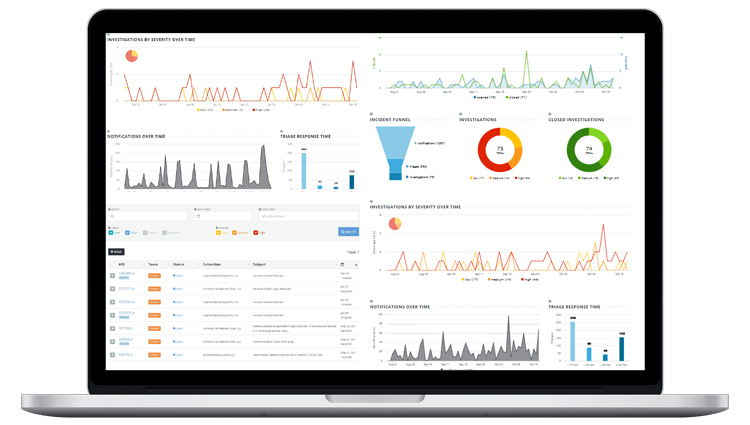 We do this by combining Security Information & Event Management (SIEM) and our own US-based 24x7 Security Operations Center. Our ThreatRespond offering is tailored exclusively for MSP’s, MSSP’s, VAR’s, and Integrators who want to add cybersecurity service into their portfolio. 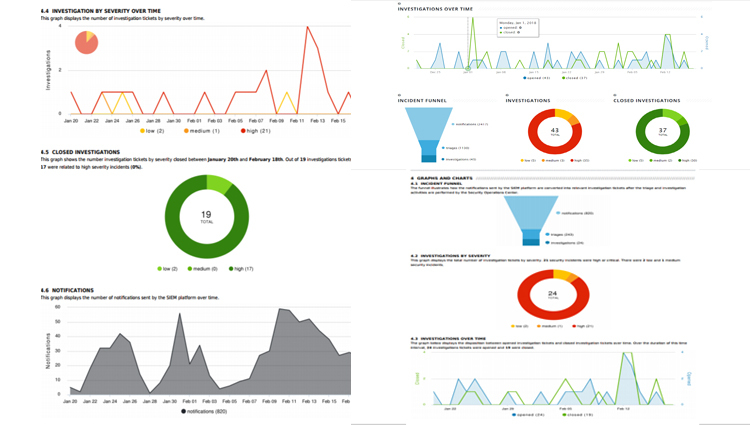 This is the perfect solution for small to medium sized organizations who are regulated (i.e. : HIPAA) or are looking to increase their secure posture. Vijilan’s Partner Portal allows you to easily configure bi-directional communication. You can select an existing Service Board or create a new one. 100% satisfaction guaranteed, try it out for 30 days. 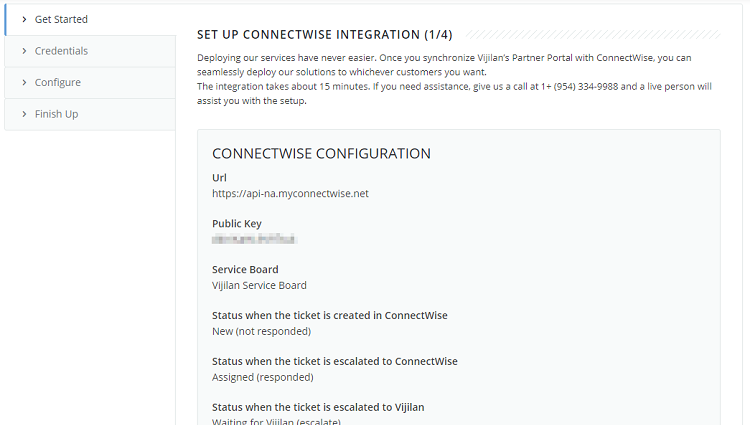 Vijilan's ConnectWise Manage Integration is certified via the ConnectWise Invent Program. If you need assistance with creating API members or integration setup please send a note to Help@ConnectWise.com and the ConnectWise Manage support team can assist. For any other questions with this integration, please contact the Vijilan team directly to resolve any issues. Vijilan has enabled us to start building out our MSSP practice. One of the steps to building out a successful security team is to have a SOC. Vijilan has made it possible, and while we don't want to tell you all our secrets, this one is clearly out of the bag now. What a great vendor to do business with. Fast on-boarding and very helpful team. Great to have US-based support. Vijilan is very responsive to client needs and they're constantly making improvements based on client feedback. On boarding team super fast and efficient. Always gives us great support in answering questions. Security team is great with notifying us of threats. Portal is super easy to understand and provides a great check list to complete client onboardings with ease. Vijilan is awesome! Keep up the good work. 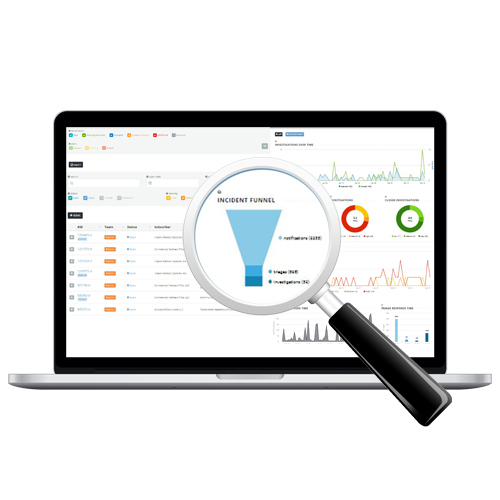 Now you can easily provide the cybersecurity services your clients have been searching for.